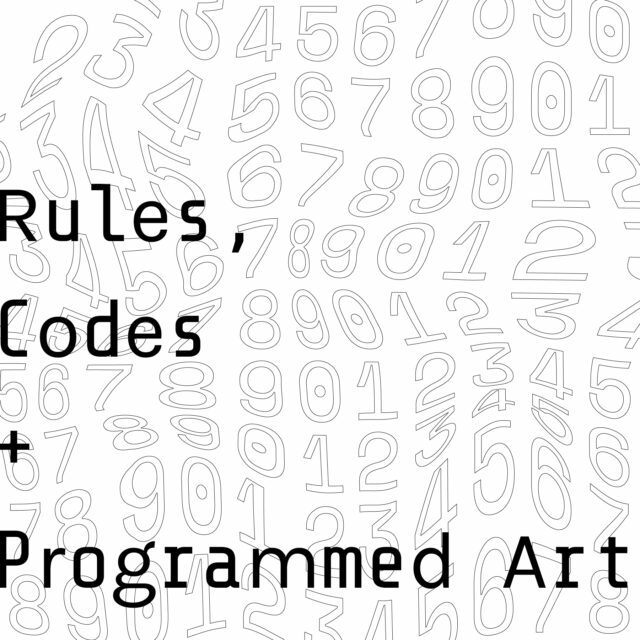 My visit at a museum called Programmed that explores the relationship between art, codes and rules. How can a CUI help people express their vulnerability? Exploring how CUI’s can help people express their vulnerability and connect on a deeper level. 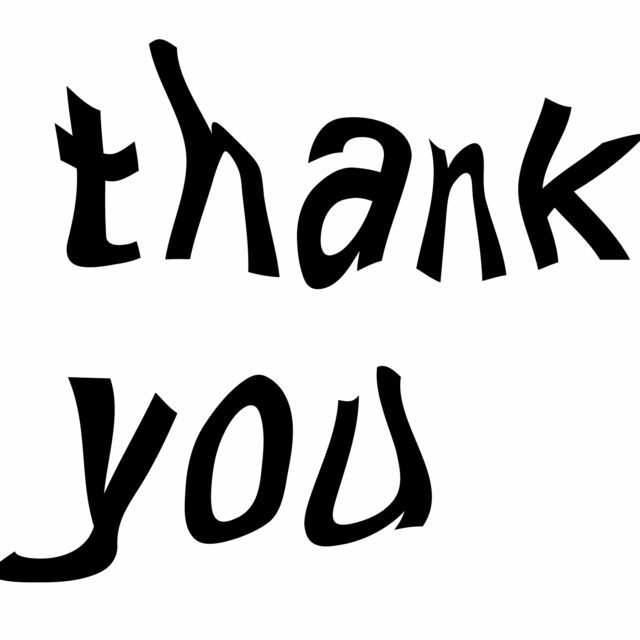 Taking the time to tell you all thank you. 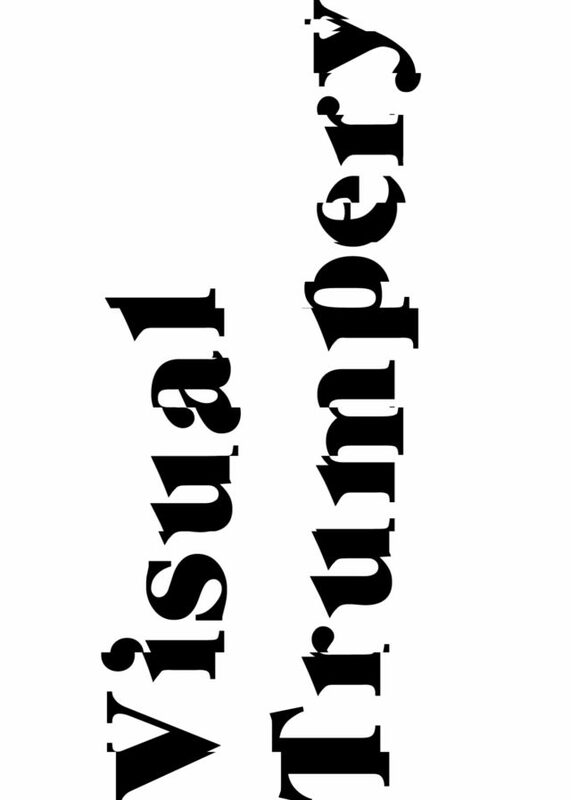 Visual Trumpery: HOW IT LIES! How data deceives us by eliminating uncertainty, simplifying and distorting the visuals. Why is condensing information into a matrix so satisfying? Collaboration can lead to really cool things. 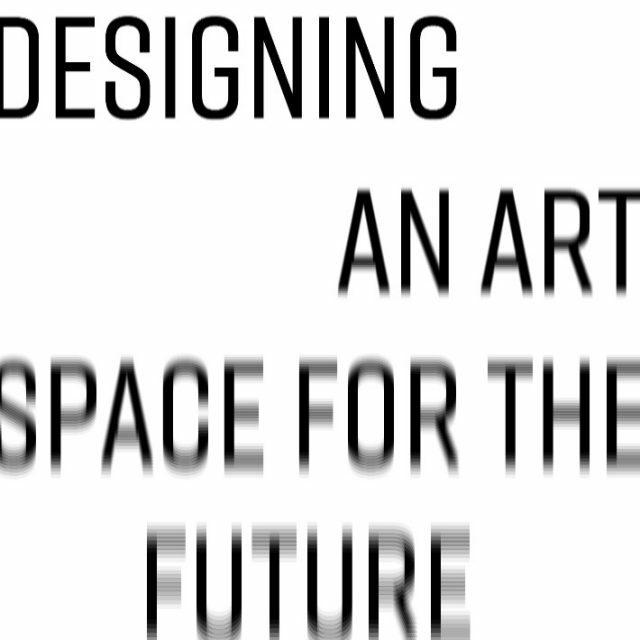 ARTECHOUSE is doing just that, creating cool things.